Nitrogen affects three main things in coffee like any other beverage infused with nitrogen. These are taste, texture and presentation. 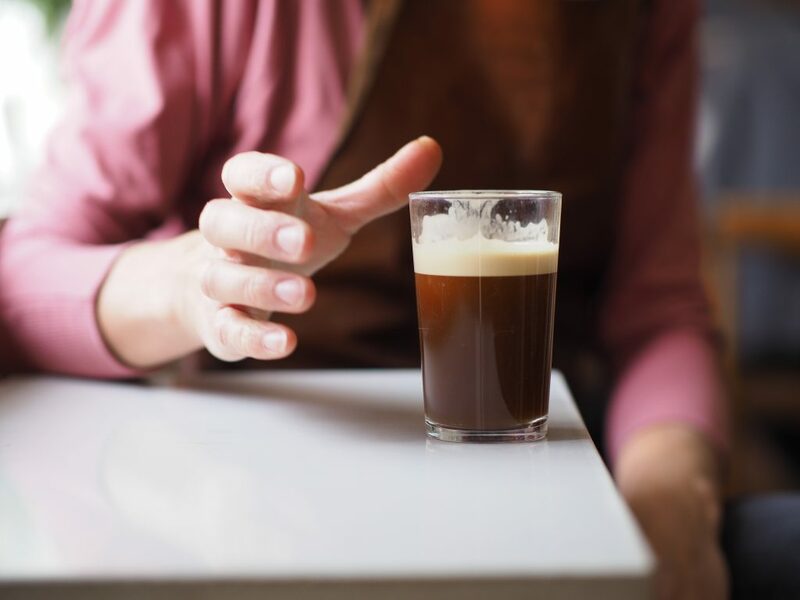 Nitrogen is a transparent, odorless gas, that can be infused into coffee to produce a foamy, caffeinated beverage known as nitro coffee. No cream or dairy required. It’s a completely different delightful coffee experience. NitroBrew brings this experience right to your kitchen or home bar. 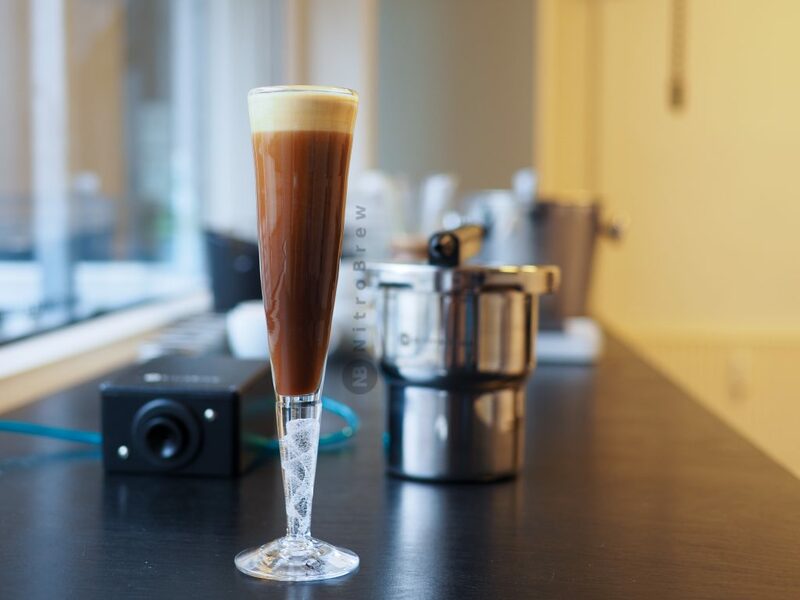 You can now make nitro coffee from the comfort of your home, one cup at a time. 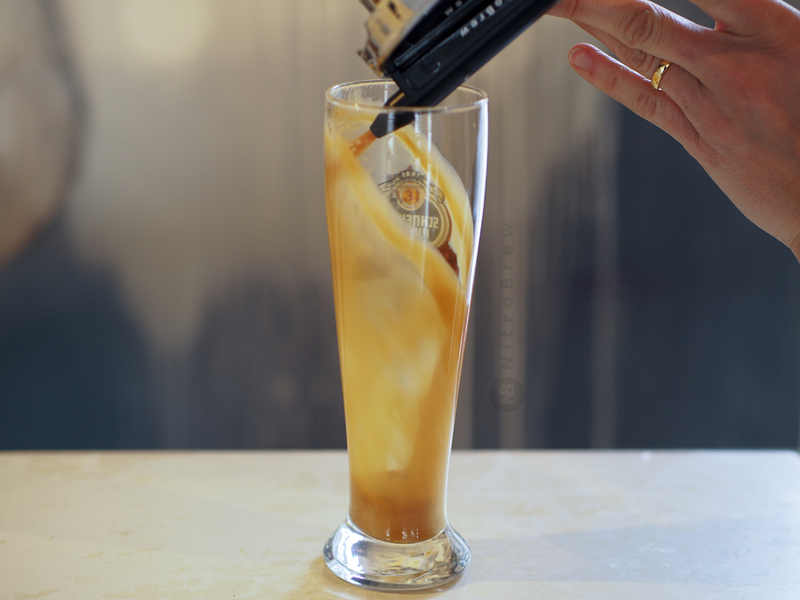 You can do this using cold brew coffee or even drip coffee. Depending on the coffee roast, you may want to add carbondioxide (CO2). Some coffee roasts may need it but for many it is just fine without any CO2. The really important thing is after infusing nitrogen in the NitroBrew kettle, you should hold the body of the kettle and shake/mix well. 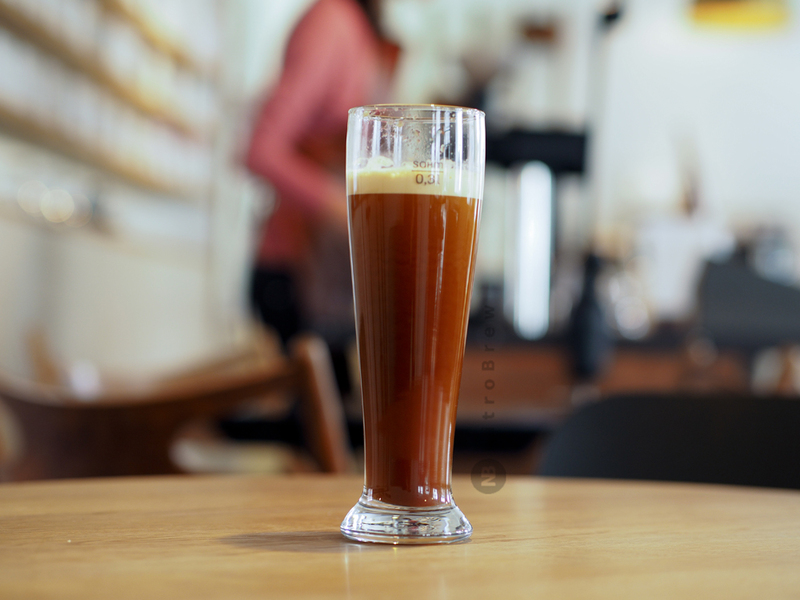 Usually that is enough to get a nice creamy head on cold brew coffee without any dairy/milk. To satisfy your sweet tooth, you can also add sweeteners before charging with nitrogen. Here's what one of the NitroBew fans said, "I have experimented with cold filter brew coffee. It tasted really good. It was thin but still what a nice creamy texture. Thank you ...love your product"
NitroBrew is available for coffee shops and cafes to distinguish themselves from the others. It is a small investment that pays for itself very quickly. Be sure to check out our commercial bundle options. NitroBrew can be used with an oil free air compressor or a nitrogen cylinder. Since air is 78% nitrogen we bundle the air compressor with the home kit. So there are no consumables: no cartridges to change or cylinders to fill. We encourage creativity and experimentation and believe the baristas, bartenders and mixologists out there need all the flexibility to come up with new recipes. We offer a line of essences and flavors that you can add to take it to the next level! 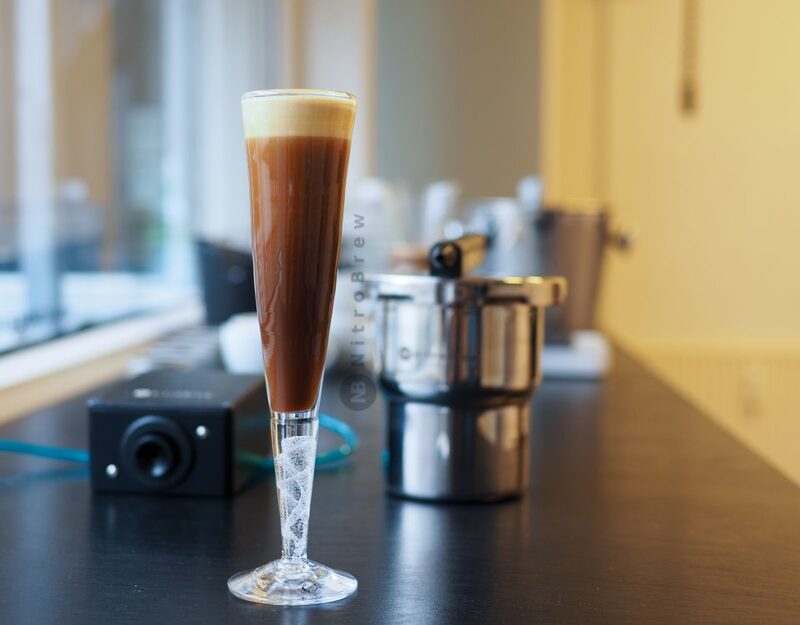 Please checkout videos on our youtube channel on how to make nitro coffee.